Looking for something exciting to do on Family Day? 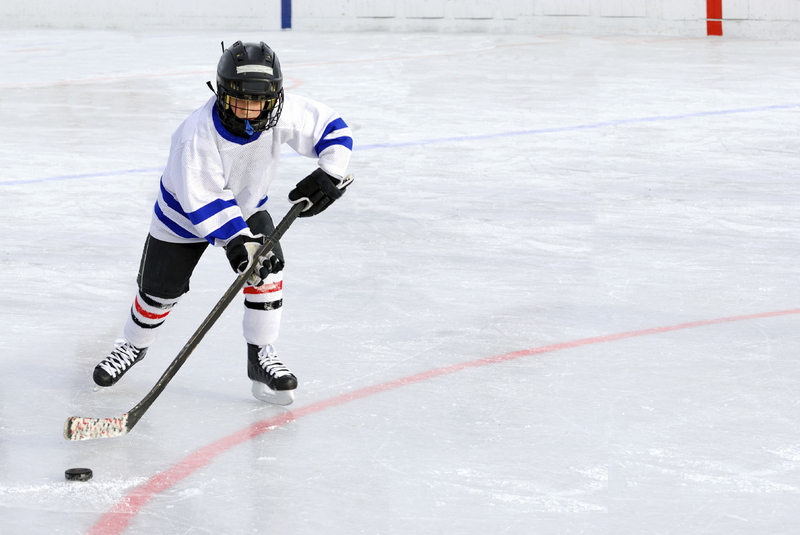 Recreation facilities across Vaughan are offering many fun and free options for parents looking to spend some quality time with their children on Monday, Feb. 16. Recreational skating sponsored by Tim Hortons at Al Palladini, Garnet A. Williams and Maple arenas from noon to 2 p.m.
Other leisure activities such as aquafitness, and parent and tot, length and recreational swimming, are offered throughout the day at a nominal fee. 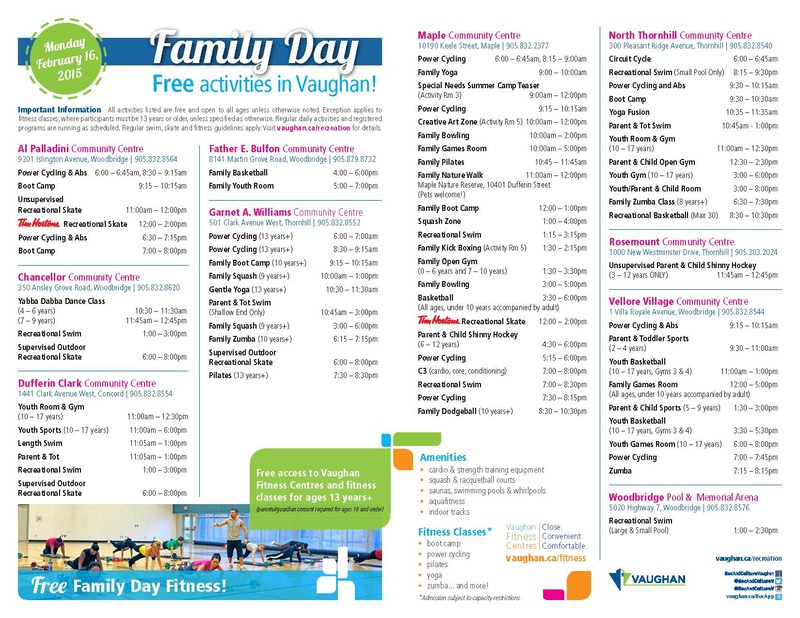 Family Day activity schedules are online at vaughan.ca/recreation and available at all community centres. 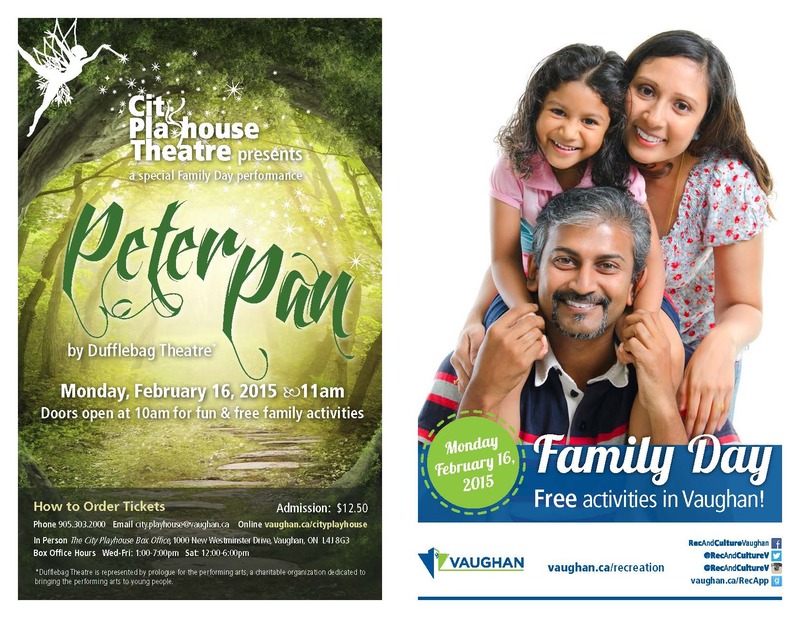 For more information, contact the Recreation and Culture department at 905-832-8500 or email rec@vaughan.ca. Visit the City of Vaughan’s website at www.vaughan.ca.